Dear students, postgraduates, young research fellows! It is our great honor to invite you to participate in the 6th International Young Scientists Conference ITTCS which will give an opportunity to report on last scholarly endeavors, examine your colleagues’ research projects. This year’s Conference is being held 5-7 December in Ural Federal University, Ekaterinburg, Russia. 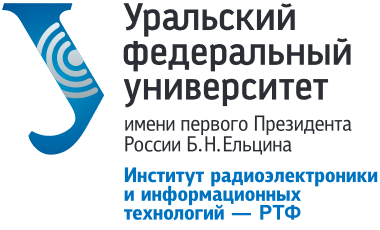 This year the Conference “Information technologies, telecommunications and control systems” (ITTCS) will be held for the sixth time. The Conference is expected to be attended by IT Entrepreneurs, the representatives of leading Russian universities and research institutes. The Conference intends to bring together Russia’s top business and trade associations, the development institutes, expert and professional communities, becoming a platform for discussion the recent global IT trends. The program of the conference includes speeches of invited lecturers and representatives of sponsoring companies, presentation of plenary reports on sections and holding roundtables. On the last day the best reports are selected and the results of the conference are summed up. The Conference agenda will work as a competence platform, providing facilities for efficient communication to boost the IT science and engineering knowledge of young scientists and help them in their professional development. Young scientists will be given a unique chance not only to improve their presentation skills and public speaking abilities but to gain an experience of independent scholar publication. New alliances between young scientists are to be built, and existing partnerships are to be strengthened at the Conference platform. The VI International Young Scientists Conference “Information technologies, telecommunications and control systems” Committee invites you to submit papers. The main author (speaker) must be not older than 35 years at the time of the Conference. All research papers submitted to the Conference after initial screening will be double-blind reviewed. The accepted papers could be presented in person, in absentia or remotely (via video conference). 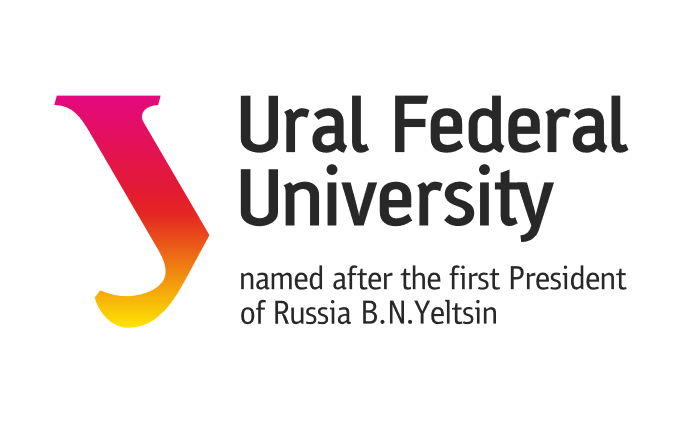 The UrFU students should present their papers in person. The paper is original and has not been submitted to any other conferences or journals and the paper does not contain any plagiarism. The ITTCS Conference Committee retains the right to exclude any papers in violation of these requirements. All submissions must be made electronically as DOCX files. Paper submissions will be reviewed by at least two members of the program committee. Authors will be notified of the review outcome by email. Papers accepted for the conference will be allocated from 5 to 10 pages in the proceedings. A complete paper should be submitted in camera-ready format. The official languages of the conference are Russian and English. Thus, the papers in both languages are acceptable. Nevertheless, only the papers in English will be submitted to the international bases. If you need any additional information regarding The IV International Young Scientists Conference ITTCS, feel free to send e-mail to rtfscience@gmail.com.